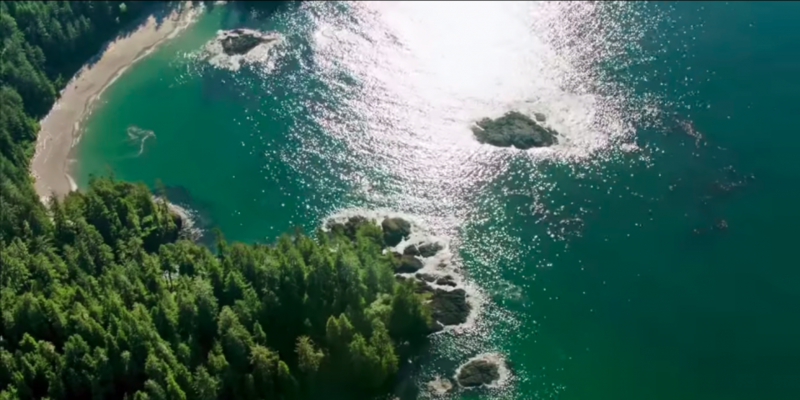 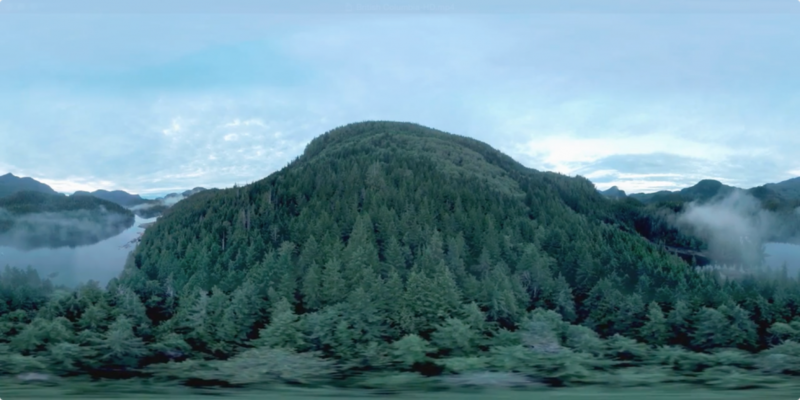 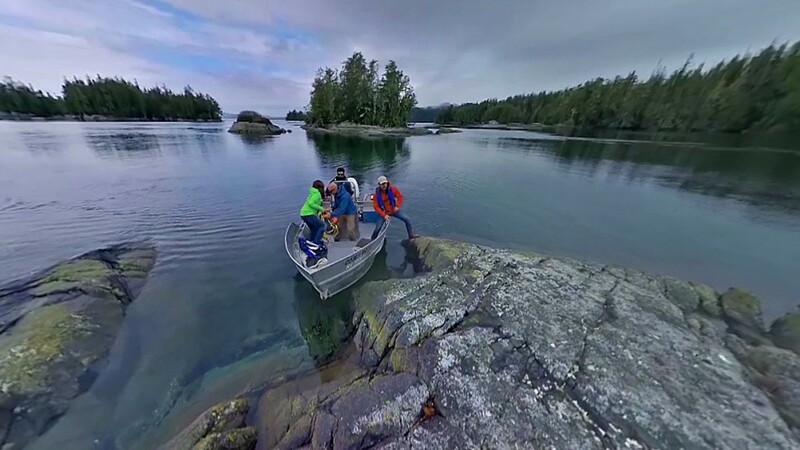 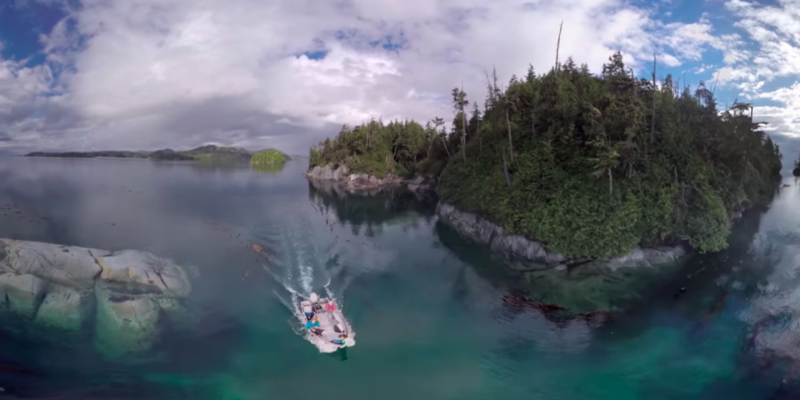 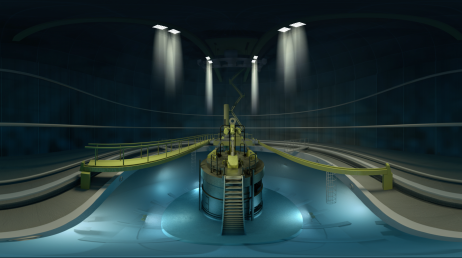 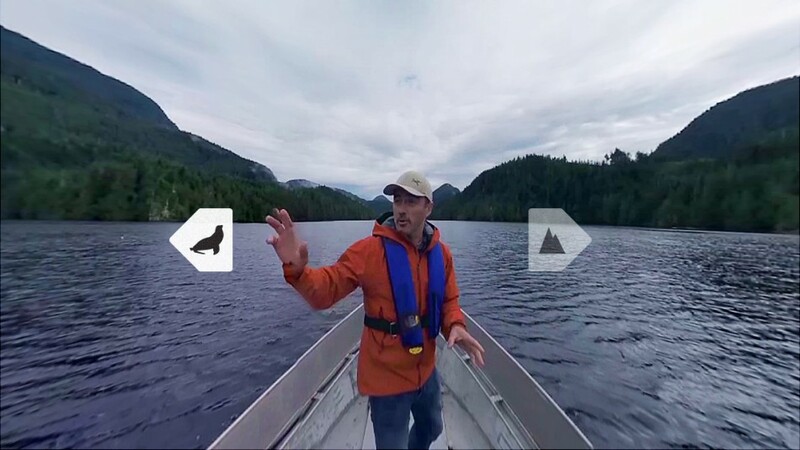 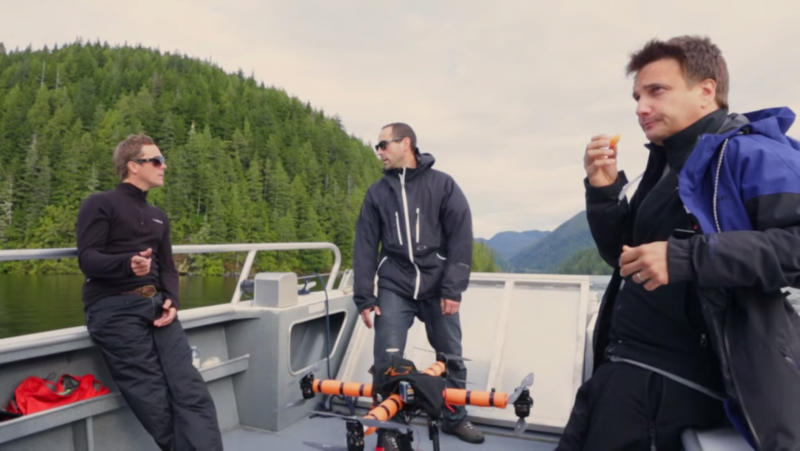 The Wild Within VR Experience video was filmed in British Columbia’s Great Bear Rainforest, located along the central Pacific coast, over the course of five days in September 2014. 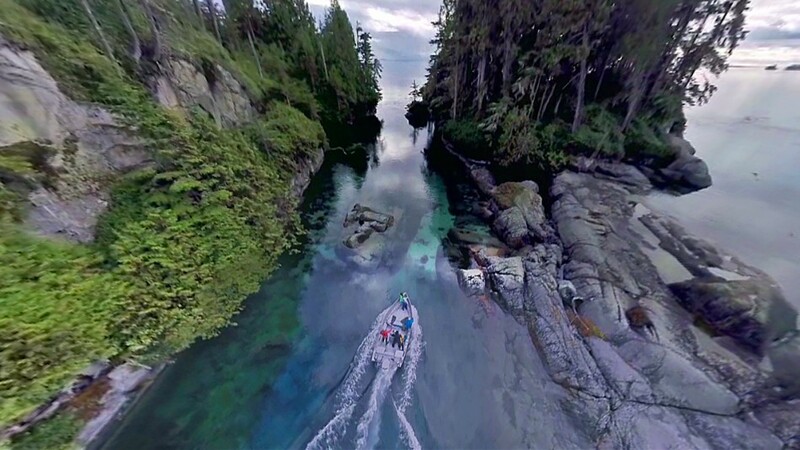 The video offers the viewer a choice of two paths, one along the coastline and the other up in the alpine to explore waterfalls. 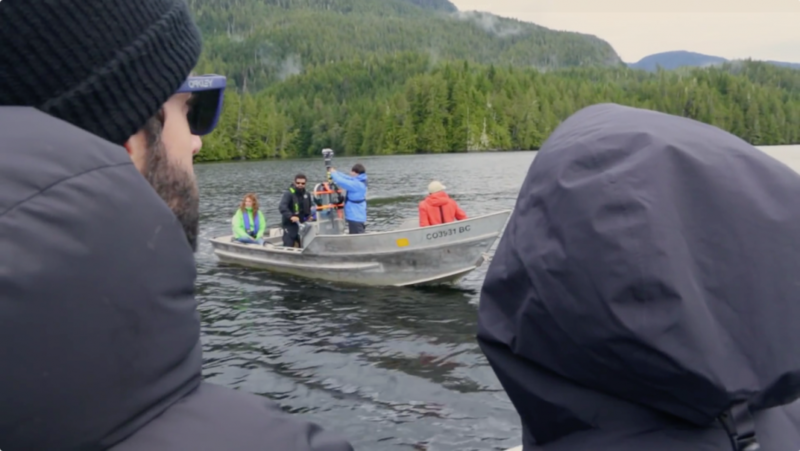 The majority of the locations were accessed via a commercial whale watching boat based out of Port McNeill on the northern tip of Vancouver Island. 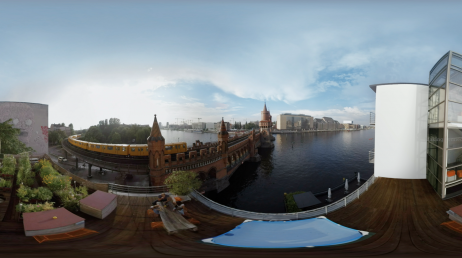 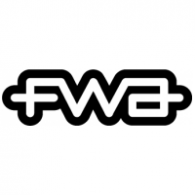 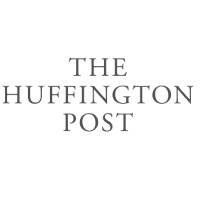 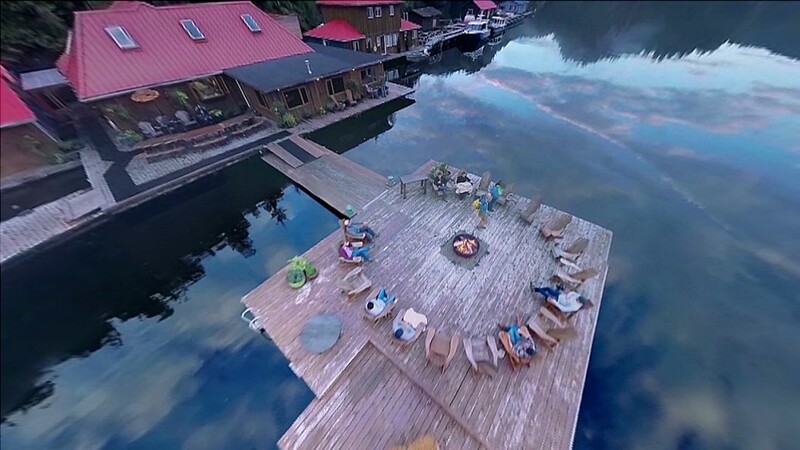 All footage was captured via a series of seven HD GoPro cameras fixed to a spherical rig that was custom made using a 3-D printer. 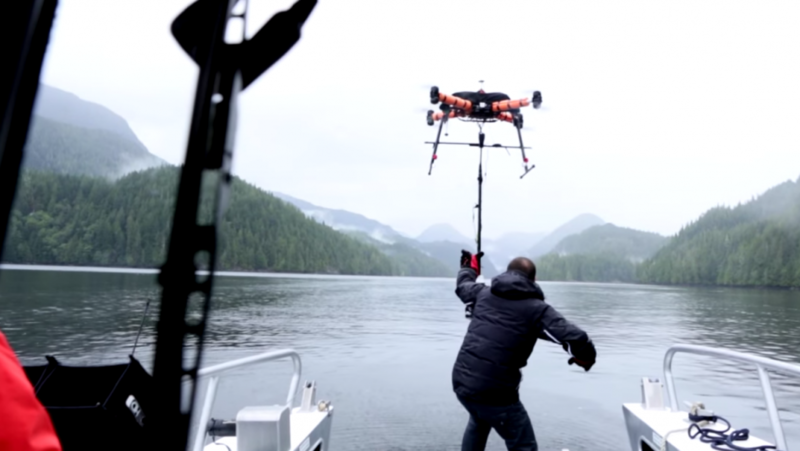 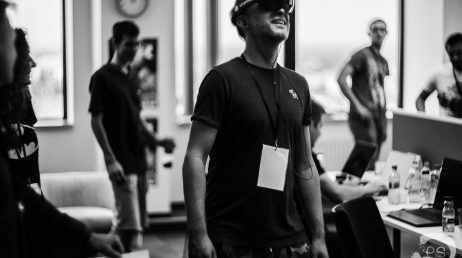 The rig could be mounted onto either a hexacopter drone, or backpack, and incorporated a special gimbal used to stabilize the cameras, allowing the crew to capture steady shots when flying and travelling over rough terrain. 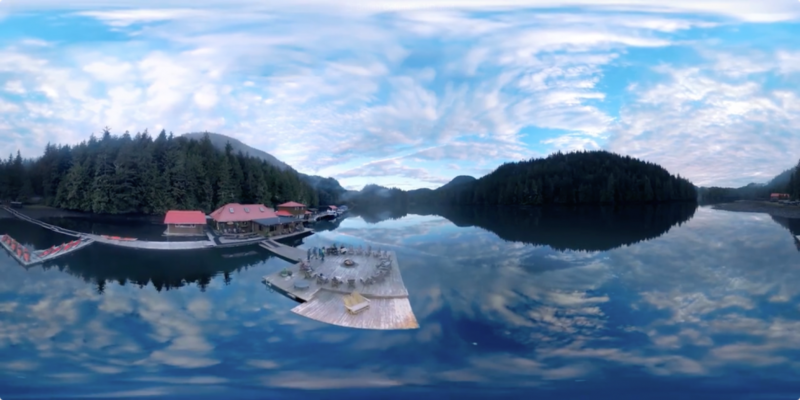 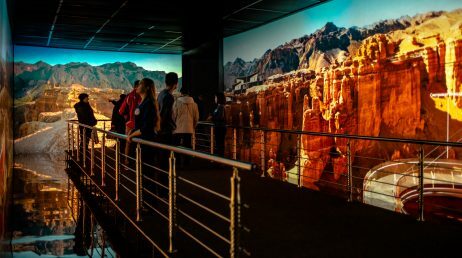 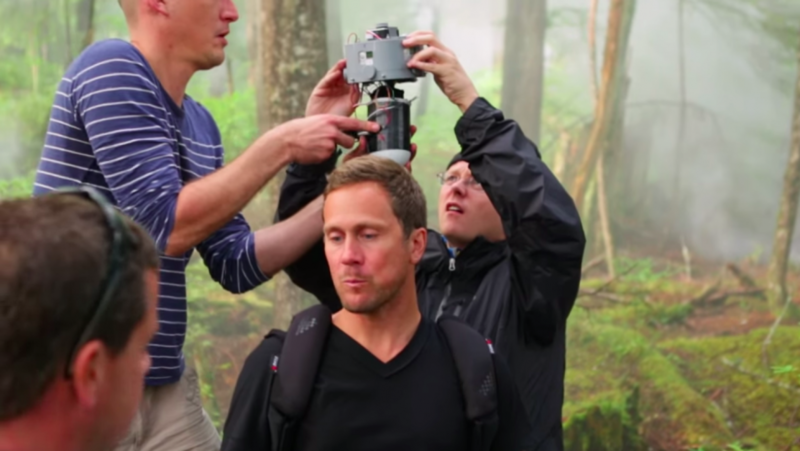 Destination BC’s The Wild Within VR Experience will be experienced initially by travel influencers like Travel Media and Travel Trade (tour operators and travel agents) and will then be extended to travellers online (via download at HelloBC.com) and through select consumer events in 2015.